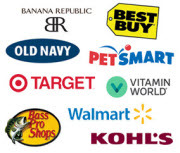 Enjoy the convenience of buying multiple gift cards from your favorite stores and brands, all in one location. Gift cards make perfect gift for all occasions. 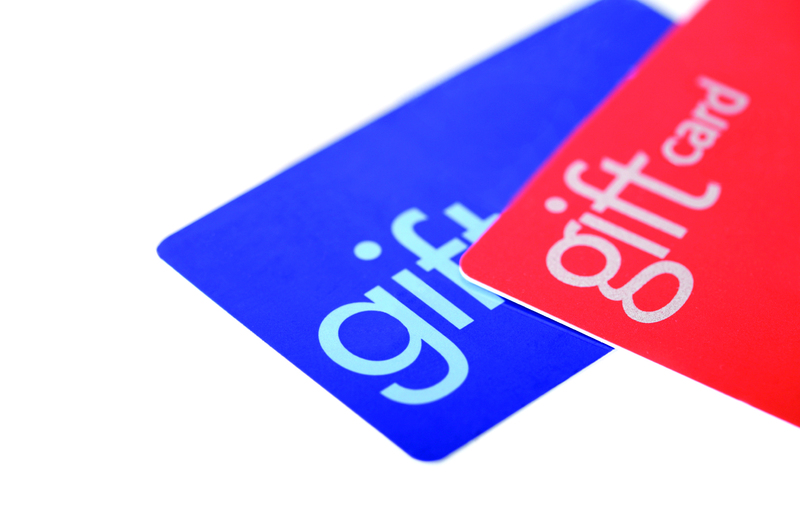 Browse gift cards from national restaurant chains and retailers including LongHorn Steakhouse, Lowe’s, Macy’s, Pottery Barn, Home Depot and more! Enjoy exclusive offers for Gift Cards!